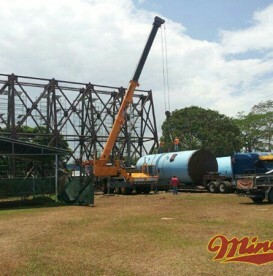 Our services focus on the industries of civil engineering, power generation and construction. 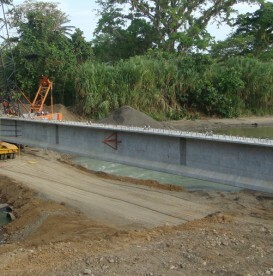 Challenges, difficult paths and burdens that seem impossible motivates us. 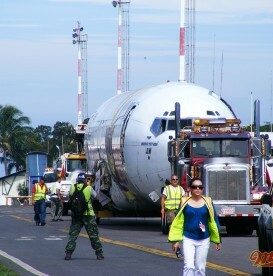 Security: Our trajectory, equipment and human talent, are our greatest pride. 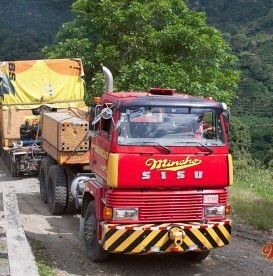 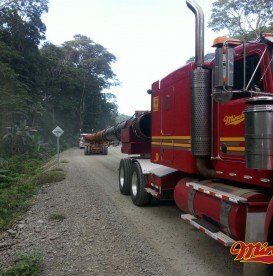 With Cargas Especiales Mincho, your load is safe. 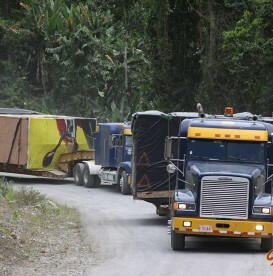 Backup: Your transport goes backed by our knowledge; we are pioneers in the area and we also guarantee innovation and the fact that we always take precaution. 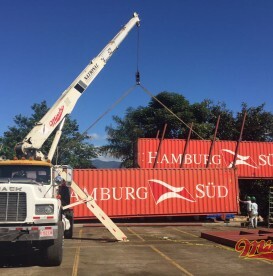 We have containers, mobile offices and warehouses for rent. 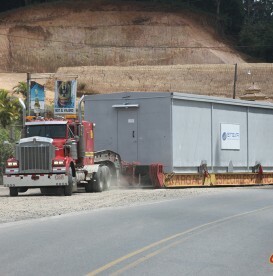 The company has a large fleet of containers and trucks suitable for the development of warehouses or mobile offices. 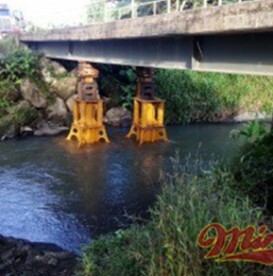 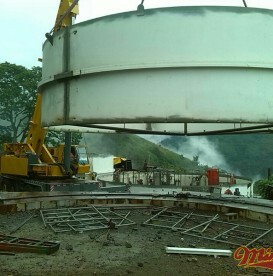 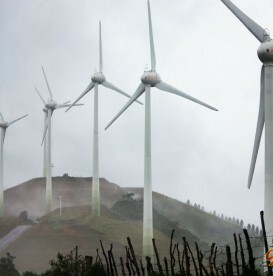 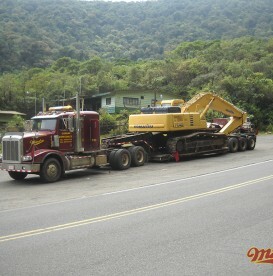 We perform all kind of transportation that goes from construction machinery, to renewable energy projects. 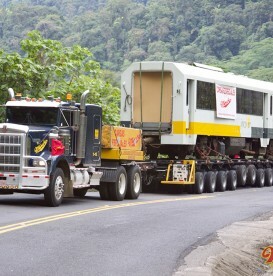 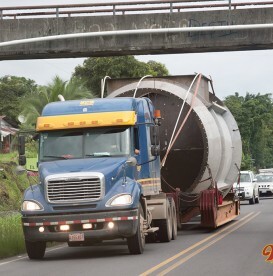 © 2019 Cargas Mincho, Transport oversize cargo. 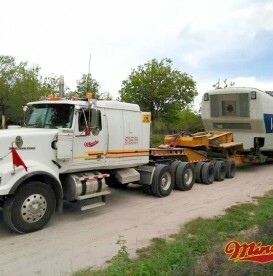 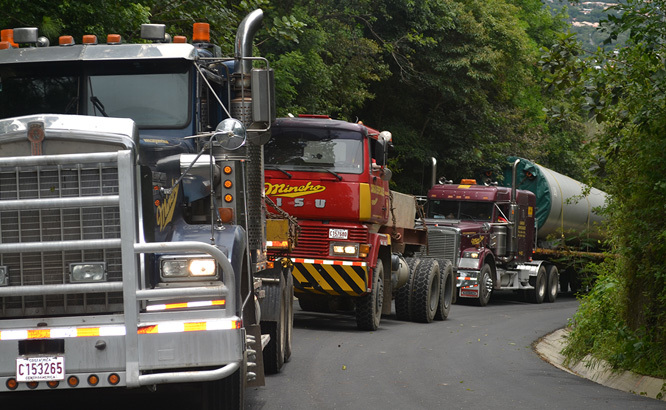 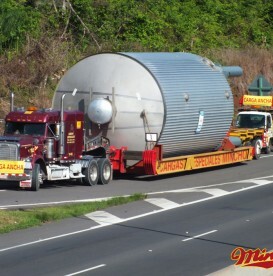 Cargas Mincho, Transport oversize cargo.